Arranged marriages bring families together. Your family will be able to support you better. In love marriages, the couple may experience loss of patience. Having fewer expectations in arranged marriage works in your favour. Marriages may not be made in heaven but you don’t have to date someone to find the perfect life partner. Several people think love marriages make more sense than arranged marriages. Well, it may be true that when you love someone and share a mutual understanding for each other, you are likely to have a successful marriage. But it is also true that love marriages don’t come with lifetime guarantee. Countless love marriages end after a short span of happiness and sooner or later things start turning bad. It could be boredom or loss of will to make further efforts to make the relationship work or perhaps something else. On the other hand, arranged marriages are as successful as love marriages. So why do so many people look down upon arranged marriages? 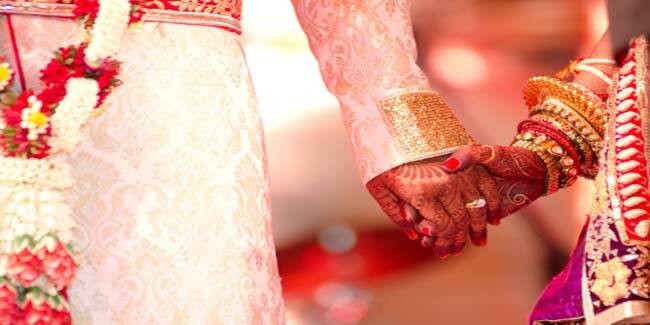 Well, they may have their reasons, but here are some reasons why they may be wrong about arranged marriages. Let’s find out why an arranged marriage could be a wise choice. It’s understandable that marrying someone you’ve known recently can be a little scary, but it can also be exciting. But there is more to that; it is going to be a busy journey for the both of you. You will be getting to know so many things about each other that you will develop better understanding of each other as a person. Eventually, you will grow fondness and love for each other. When you marry someone who you have known for years and believe that you know them quite well, you may end up with more expectations and less patience. On the other hand, arrange marriage makes you more patient towards your partner with only sensible expectations. It is unfortunate but an undeniable fact that most love marriages come at a cost of family ties. Most parents may not be ready to accept a love marriage which leads to families tearing apart and leaving you with a tough choice of choosing your partner over your parents. 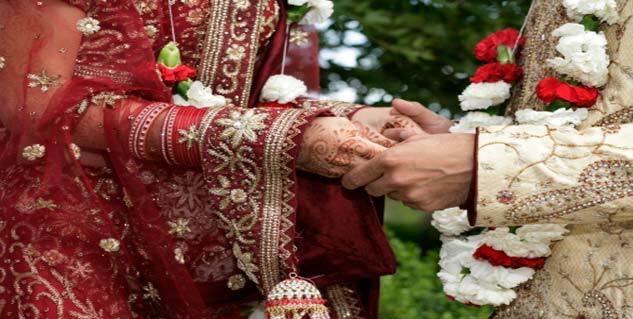 However, arranged marriages make you even more close to your parents and the rest of the family, after all you have given them the biggest happiness by accepting their choice of partner for yourself. You tend to share more of your problems with your parents and the rest of the families after an arranged marriage. It allows you to stay close to everyone in the family. In case of a love marriage, you may not get to be so close to your parents or other members of the family because you may not feel comfortable sharing your problems with them out of fear of them judging your choice of partner as a bad decision. You don’t have to date to find your life partner. If you have faith in arranged marriages, you can devote most of your time building your career and enjoying life as it is. Once you are successful and independent, your parents may find the best possible partner for you. Marriage is more than just about two people. It’s about two families. Arranged marriages are more likely to bring two families closer to each other as they may have already known and liked each other for long. However in case of love marriages the families may find it difficult to accept, understand or even get along with each other. Well, you can’t be so sure about your perfect relationship turning into a perfect married life as well. Love marriages usually experience negative changes after marriages. No doubt that a love marriage can be more successful than an arranged marriage, but the reverse is also equally true. Is the Idea of Marriage Fading?